As much as some of us in the industry would like to forget, many people these days are getting into photography specifically to get better at posting images to their Instagram and social media accounts. One step these people can take is by ditching their phone camera all together and upgrading to a dedicated camera kit. But it should be one with great WiFi or connectivity to make transferring from the camera to phone (to post to IG) as easy and painless as possible. 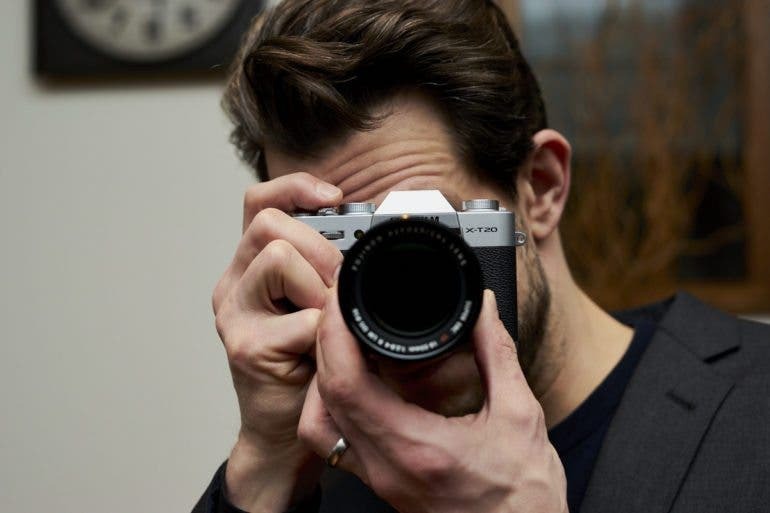 Today we wanted to list a few of the best cameras on the market right now in terms of connectivity, to make posting to social media that much easier for you. 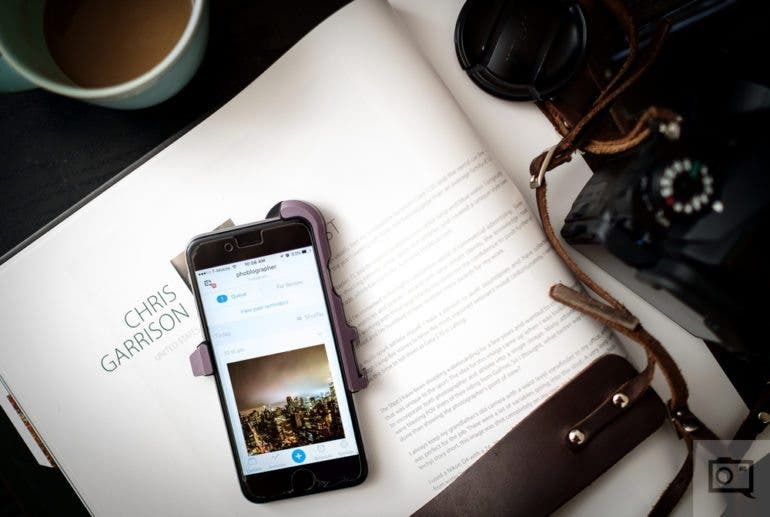 But beyond that, since we are looking at this specifically from the angle of an amateur or semi-pro who is using this camera mainly for Instagram and social media projects we will base our recommendations around the needs of that sort of user. In terms of small and compact interchangeable lens cameras, its hard to not recommend the X-T20 to instagrammers. This camera is virtually 90% of the X-T2, for half the price, and in a smaller even more portable package. Add to that Fujifilm’s excellent implementation of WiFi and you have a great compact instagram kit. 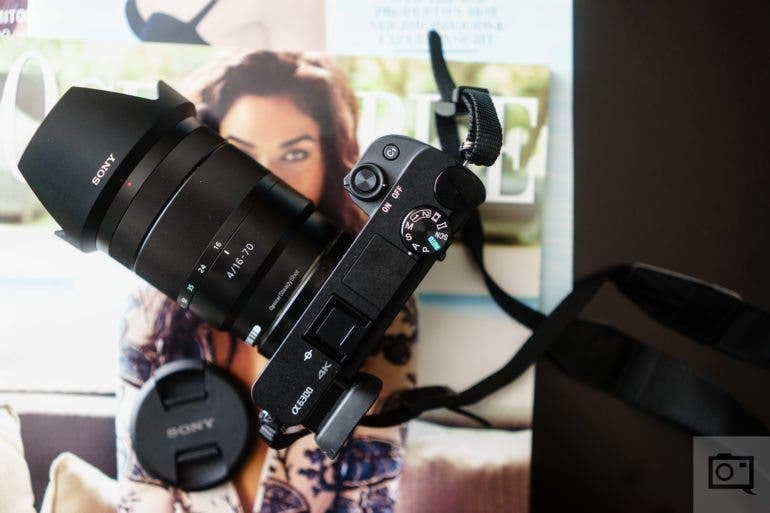 Much like the X-T20, the Sony A6300 is one of the best compact interchangeable lens cameras a semi-pro or amateur photographer could want to get their hands on. Along with quality compact lenses and great Wifi/NFC connectivity this is an ideal Instagram camera that you can take just about anywhere with you. Now moving away from the interchangeable lens cameras, compact fixed lens cameras really make the most sense for this sort of user. 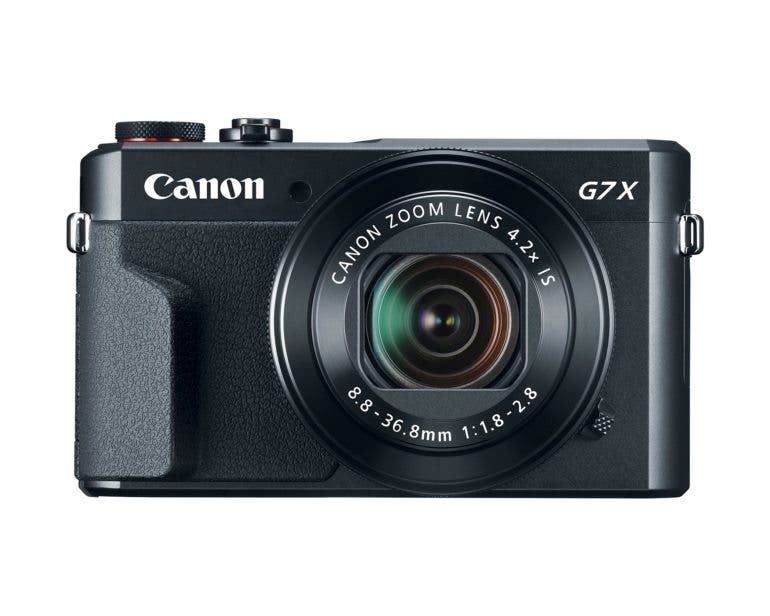 The Canon G7X II is a great option with both Wifi/NFC, bright/fast zoom lens, and those legendary Canon colors. It’s also one of the smallest cameras on this list and fits great into a coat pocket or a purse. 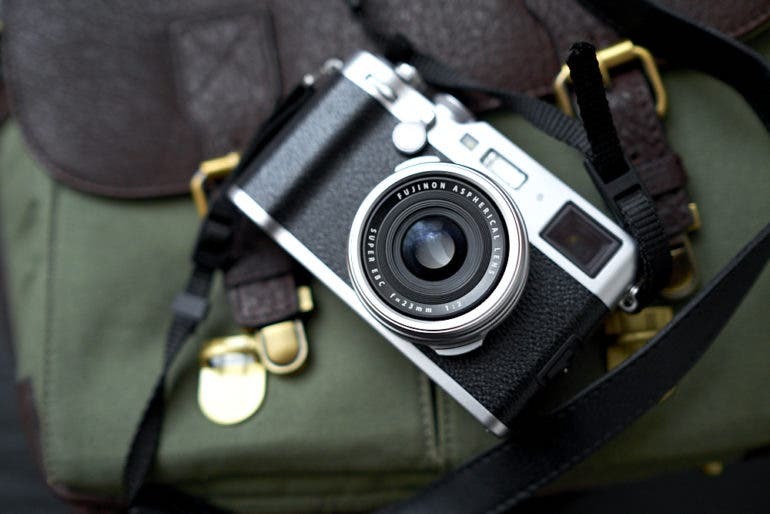 The Fujifilm X100F is almost a mixture of compact and interchangeable lens. 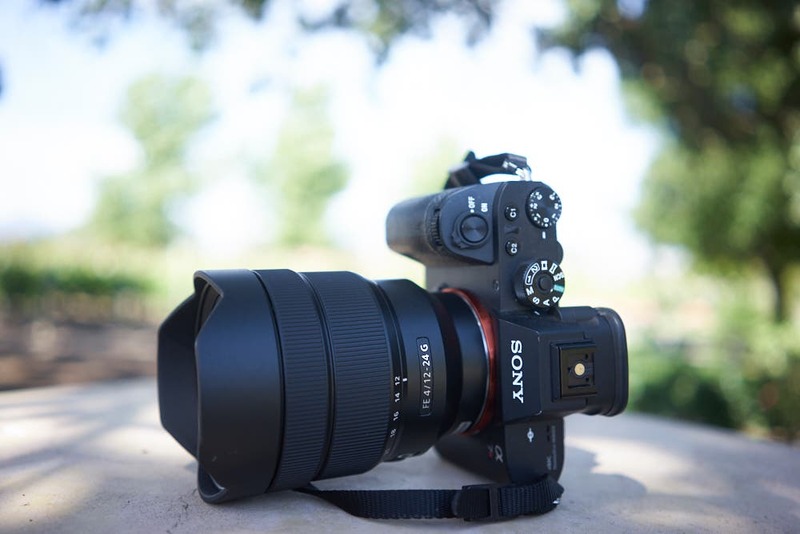 It has a fixed 23mm lens, and is very small and compact, yet it has a full APS-C sized sensor, unlike the smaller 1-inch sensors in the other compact cameras on this list. That means better performance, but it also means a higher pricetag. Similar in size and capability to the Canon G7X, but with better performance, a popup viewfinder, less versatile lens and higher pricetag. 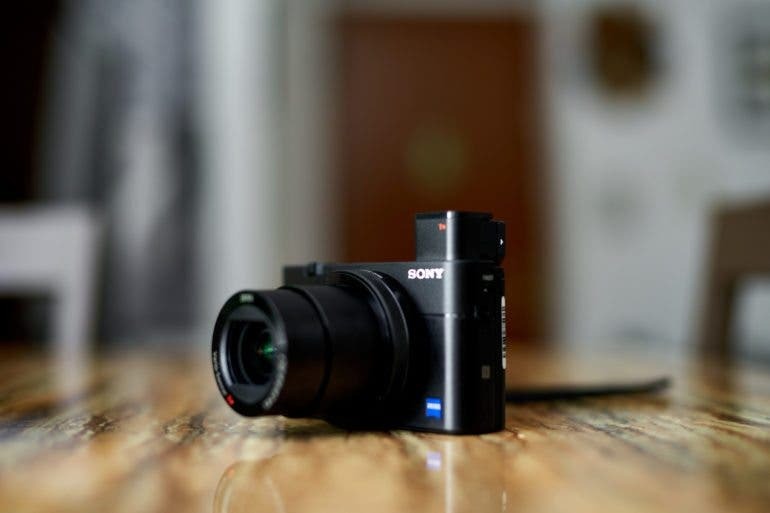 The Sony Rx100 Mk V is without a doubt the crown jewl of the compact camera market, its Wifi connectivity and compact size/performance make this one of the best options out there for an instagram photographer – if they have the budget for it.